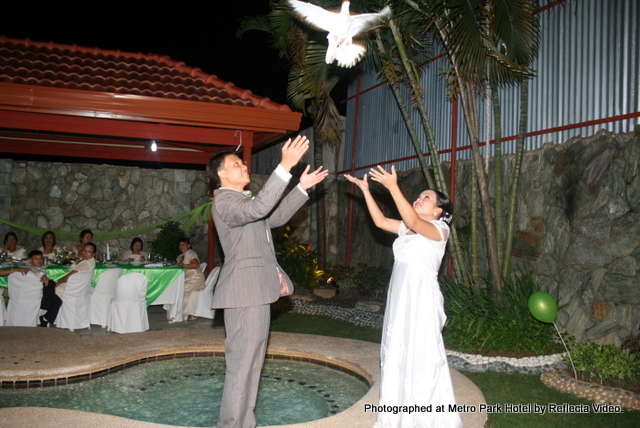 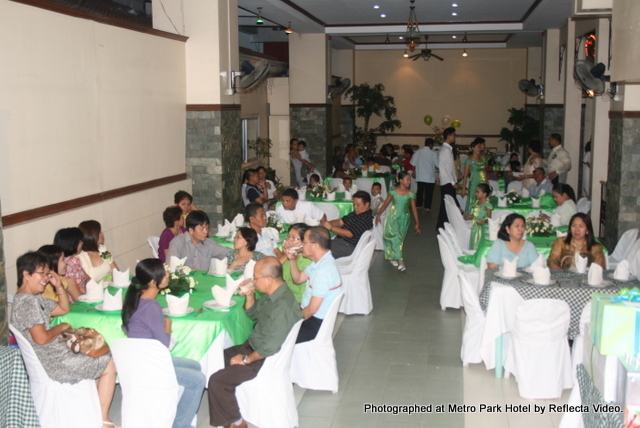 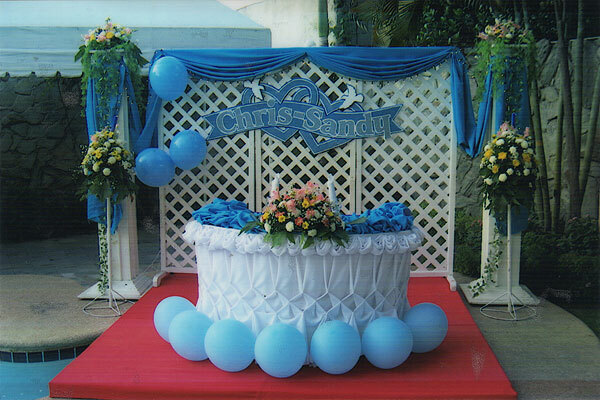 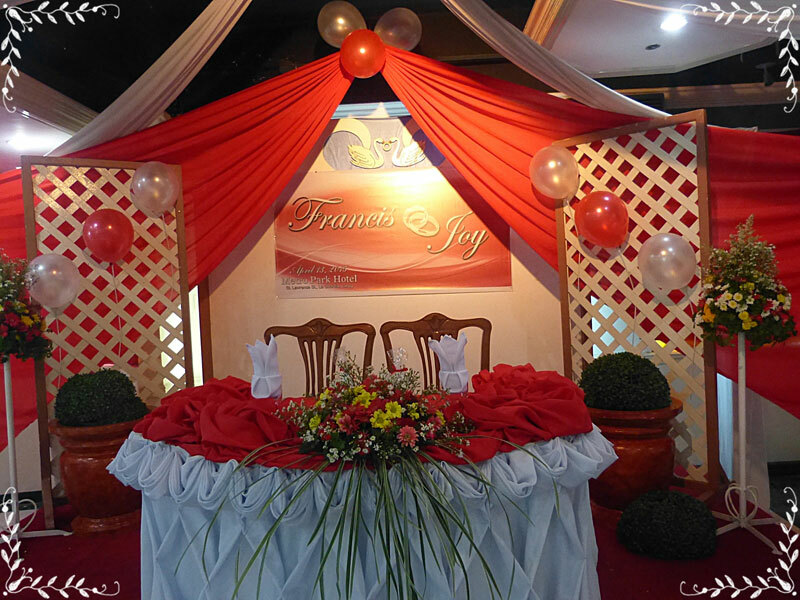 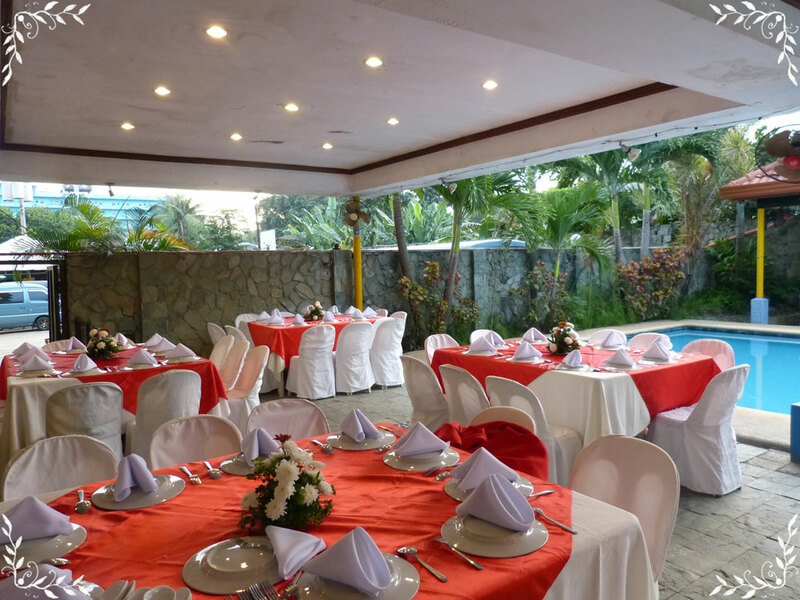 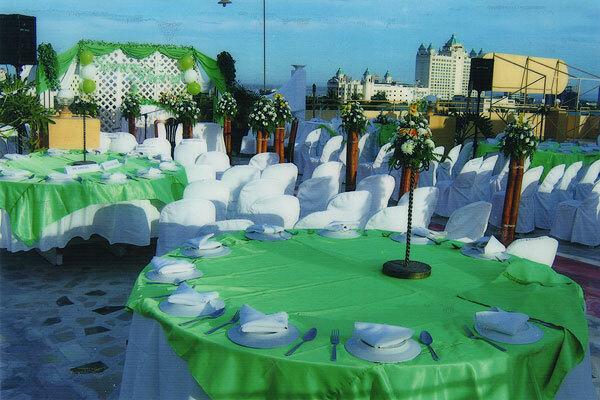 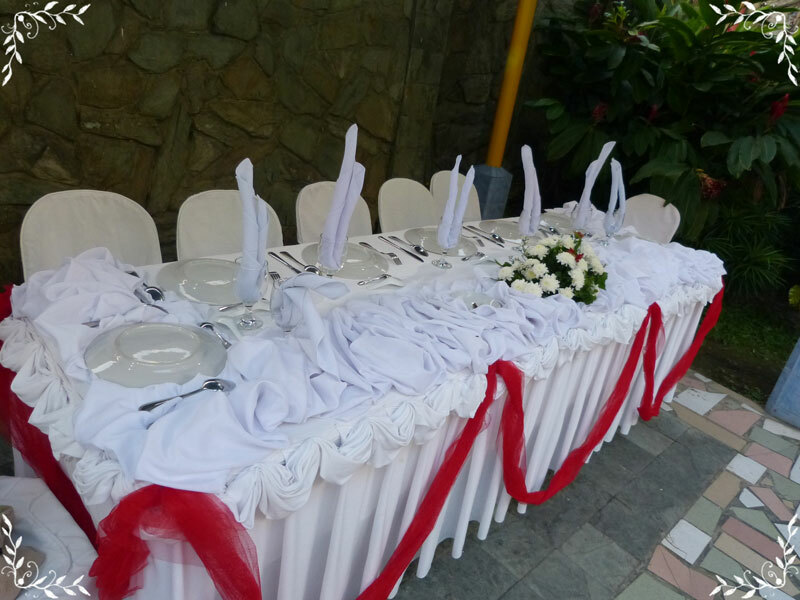 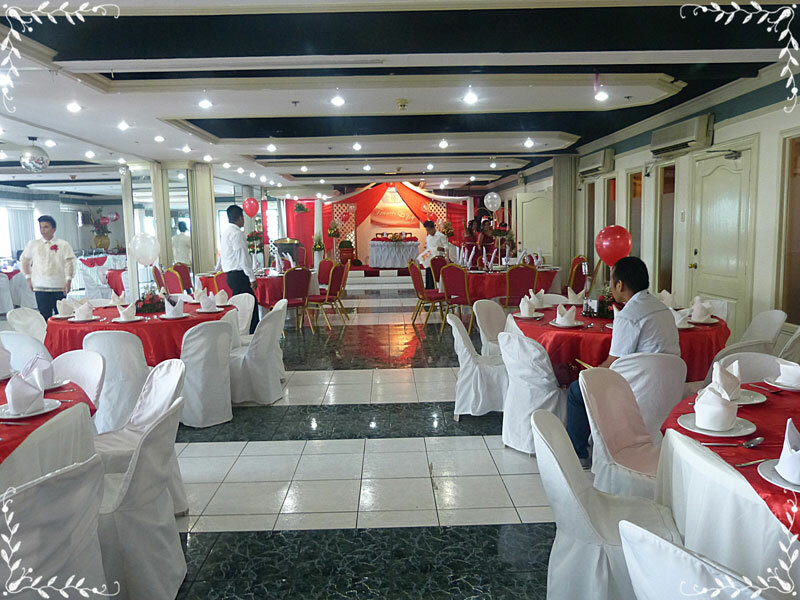 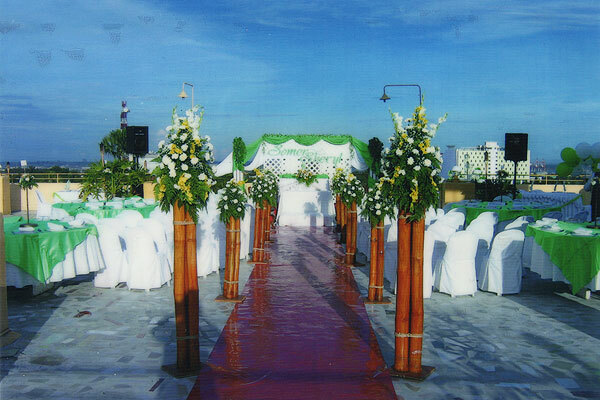 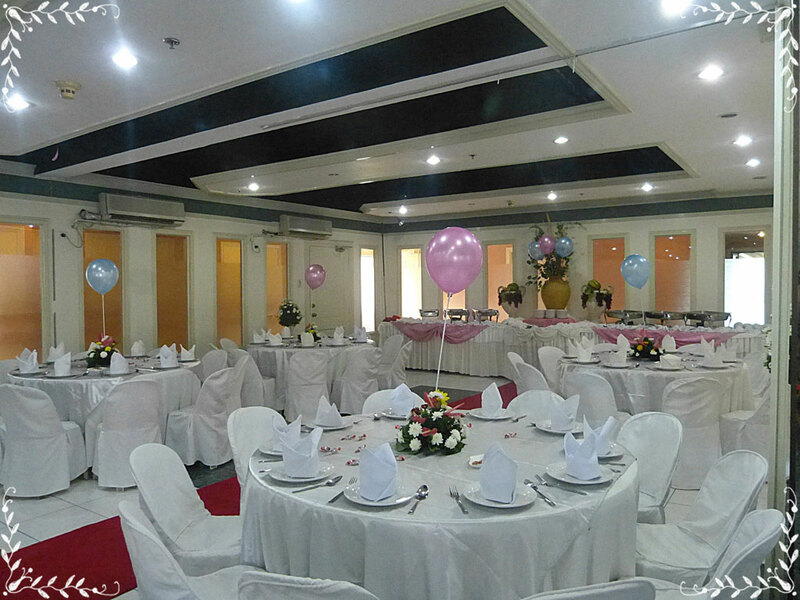 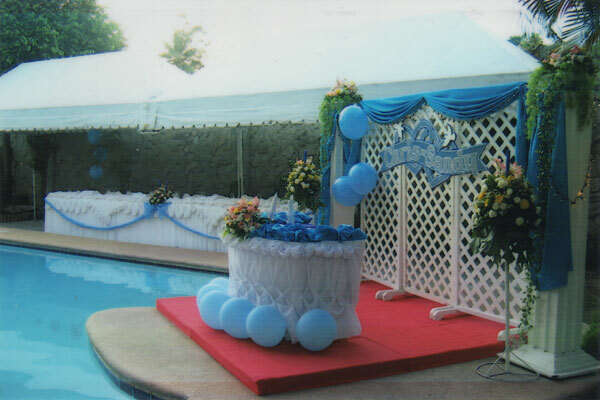 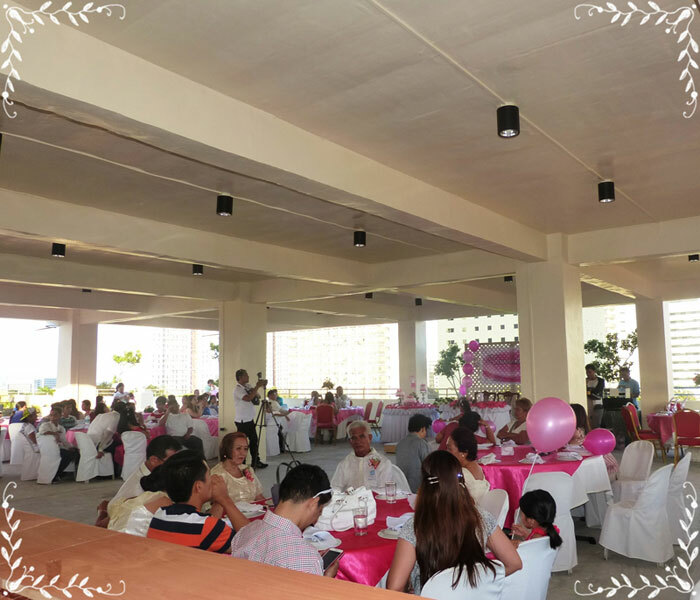 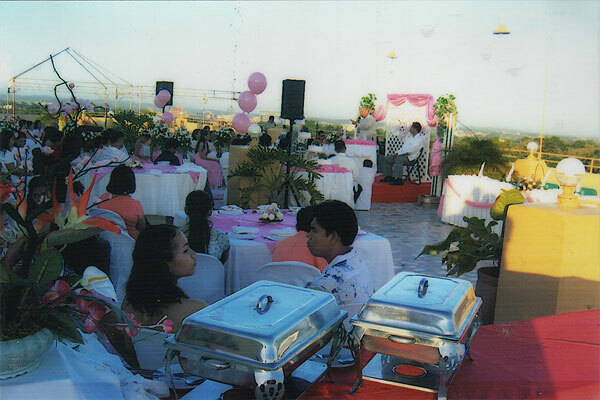 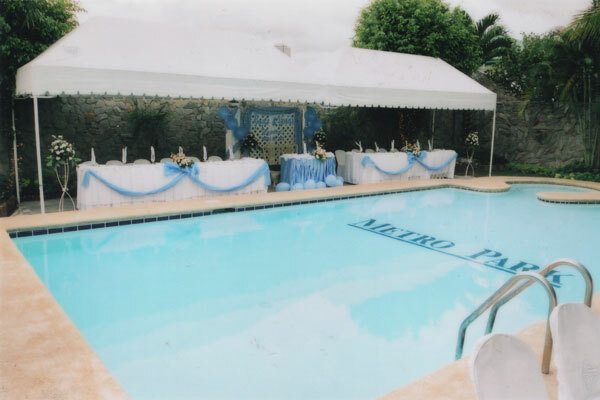 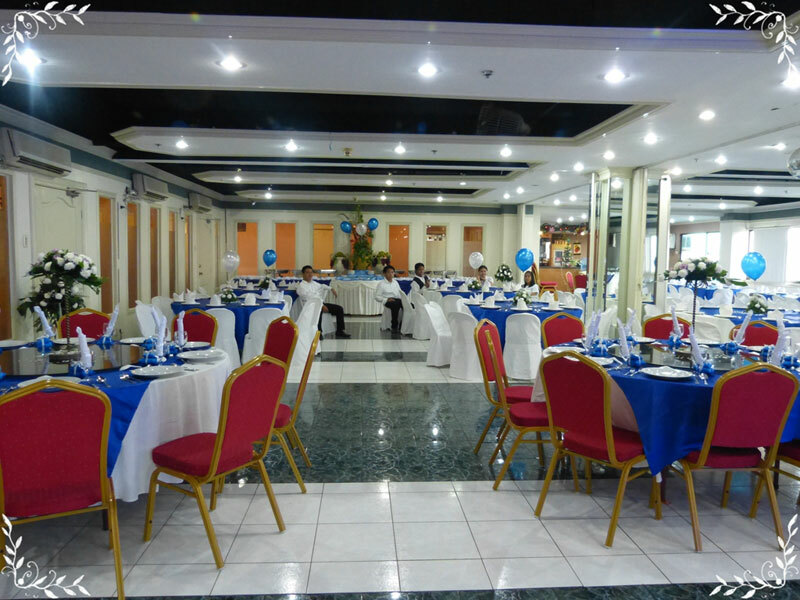 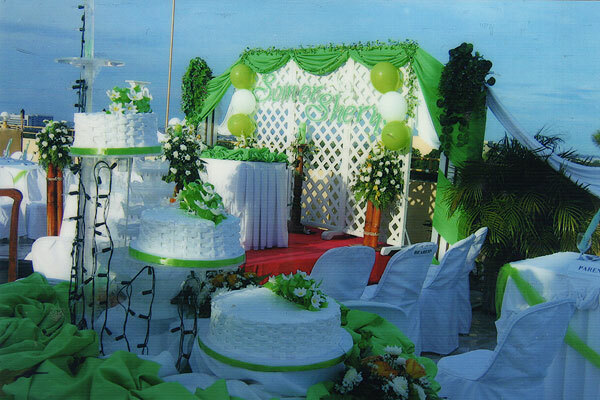 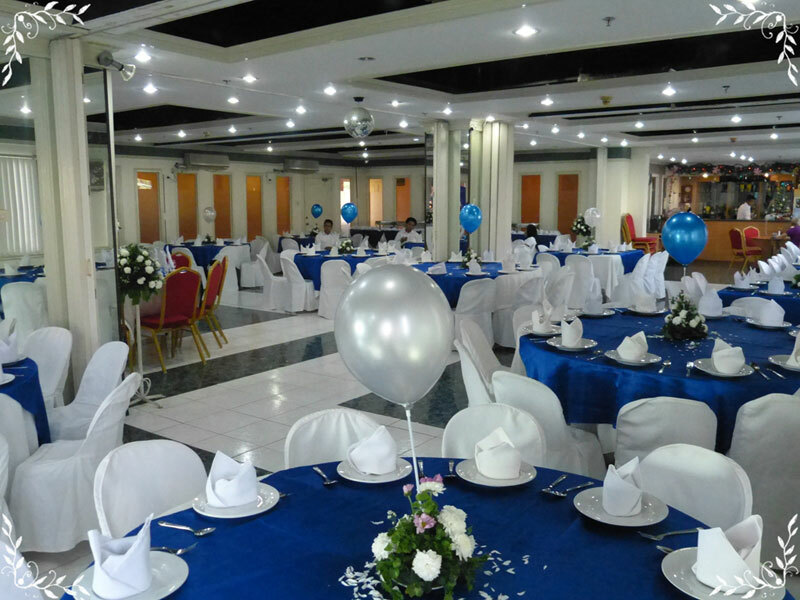 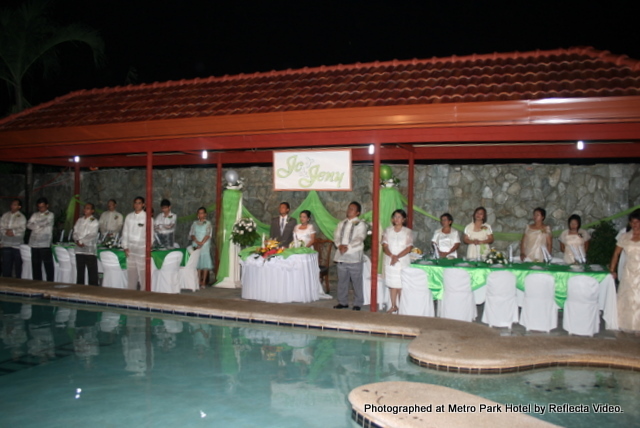 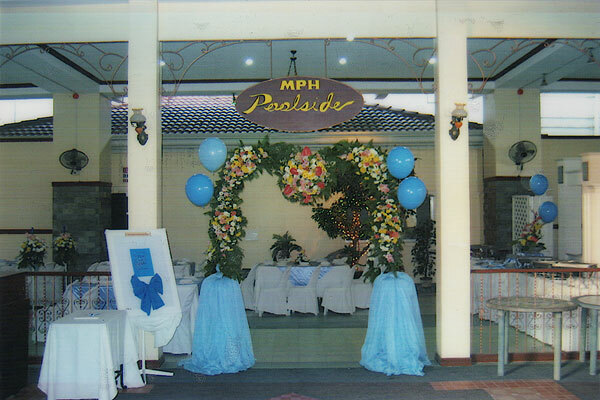 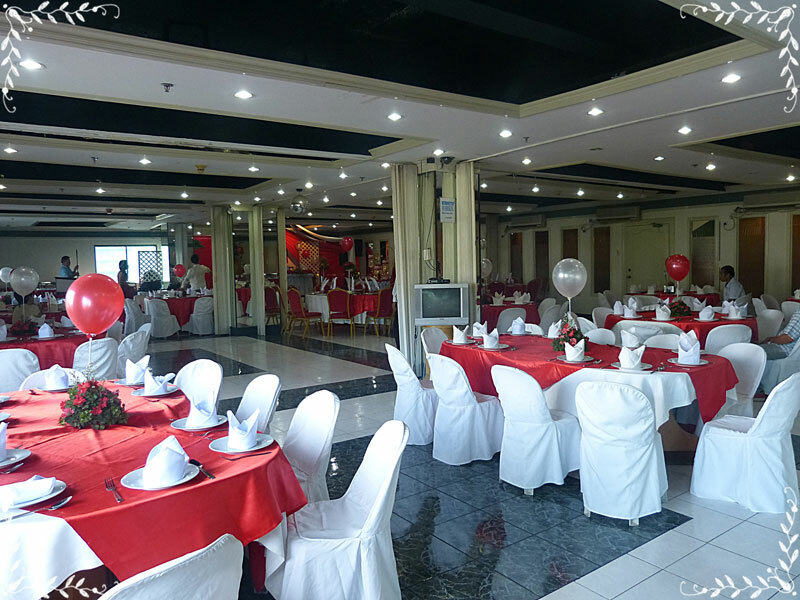 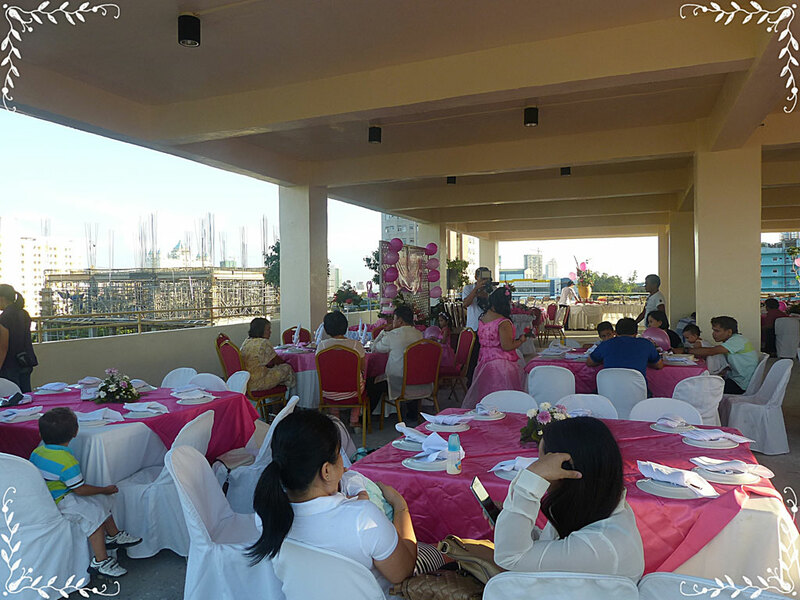 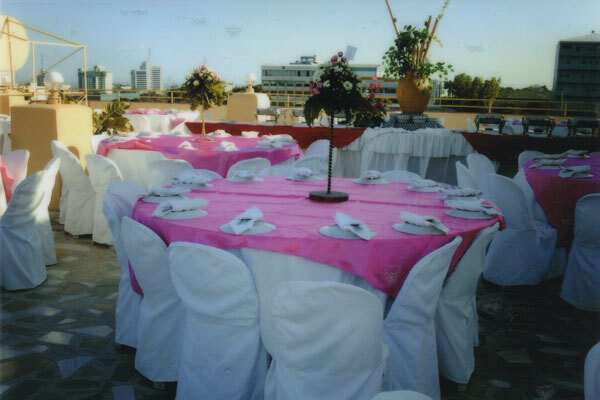 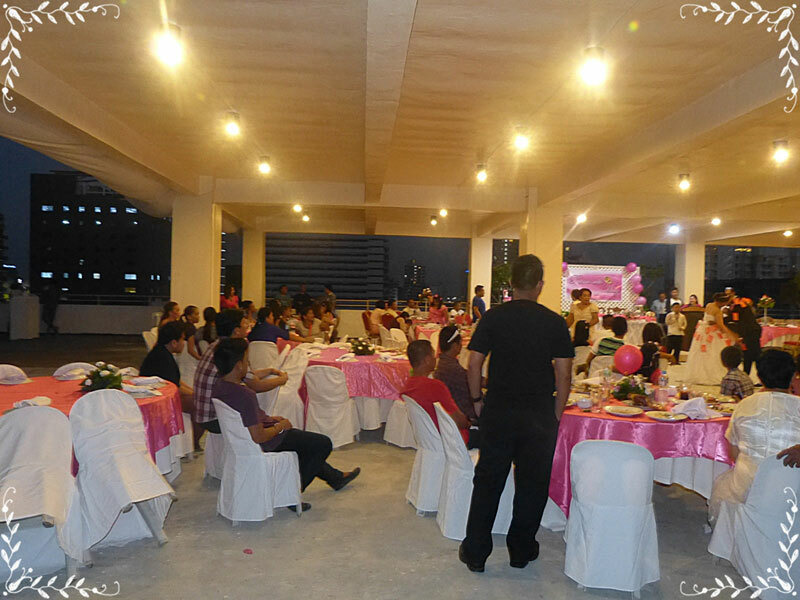 Decorative backdrop usually used to display the wedding couple’s name, debutante’s name or birthday celebrant’s name. 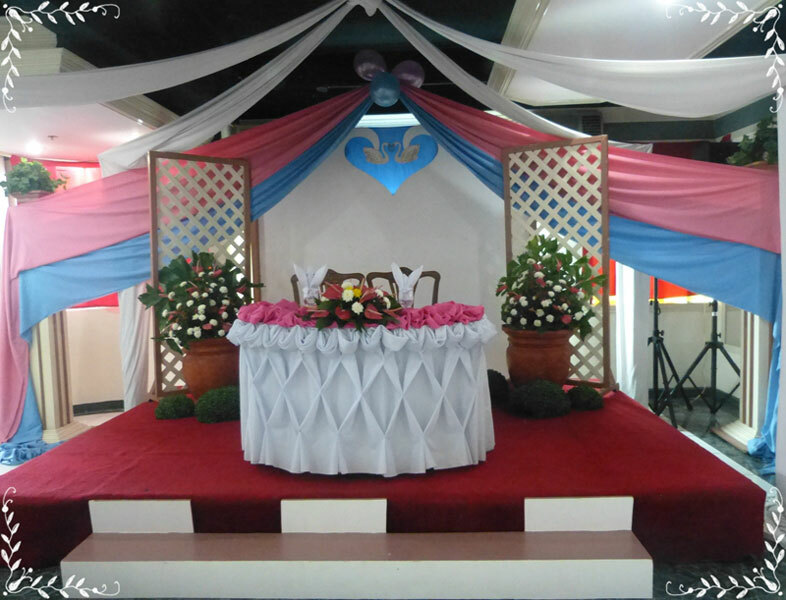 Backdrops are usually located on the main stage. 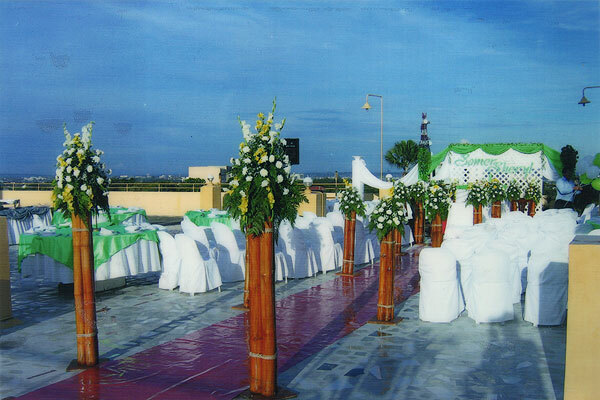 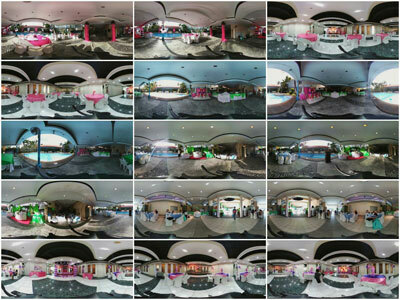 Only some of the pictures (below) include the backdrop. 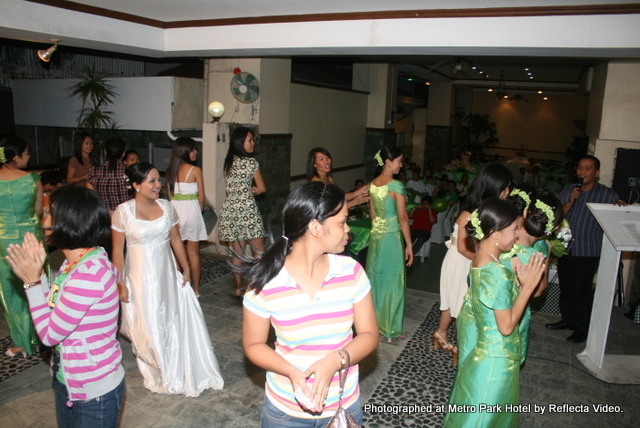 More pictures are available for viewing at the hotel. 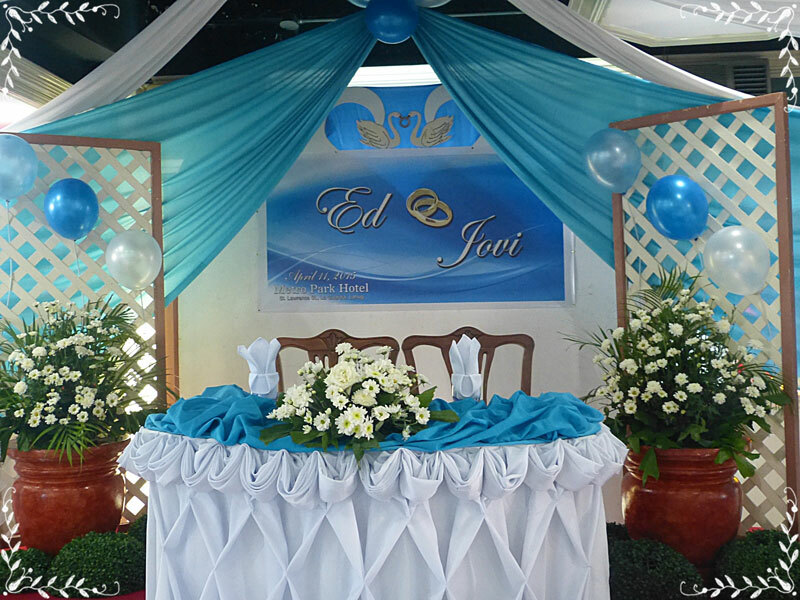 Decorative backdrop usually used to display the wedding couple\’s name, debutante\’s name or birthday celebrant\’s name. 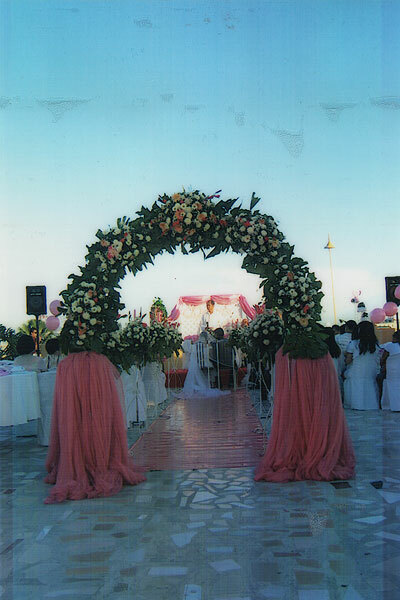 Backdrops are usually located on the main stage. 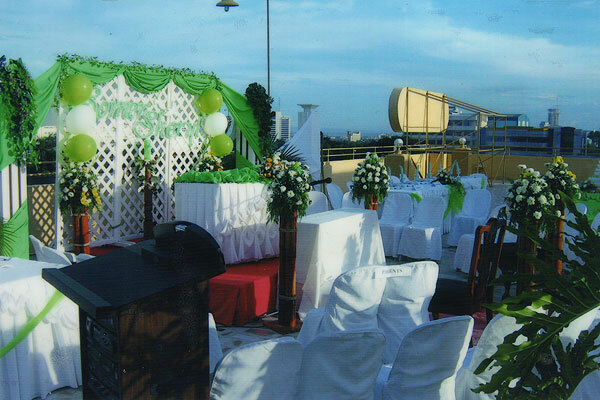 Only some of the pictures (below) include the backdrop. 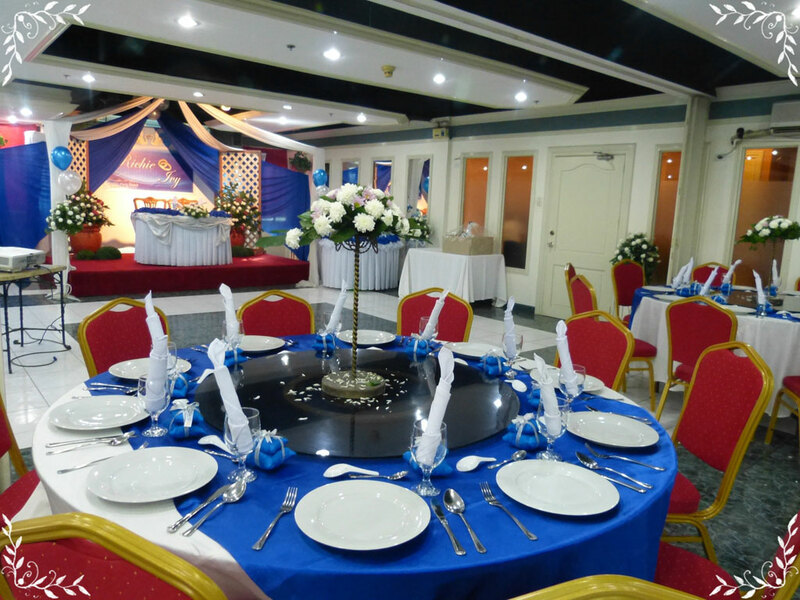 More pictures are available for viewing at the hotel.